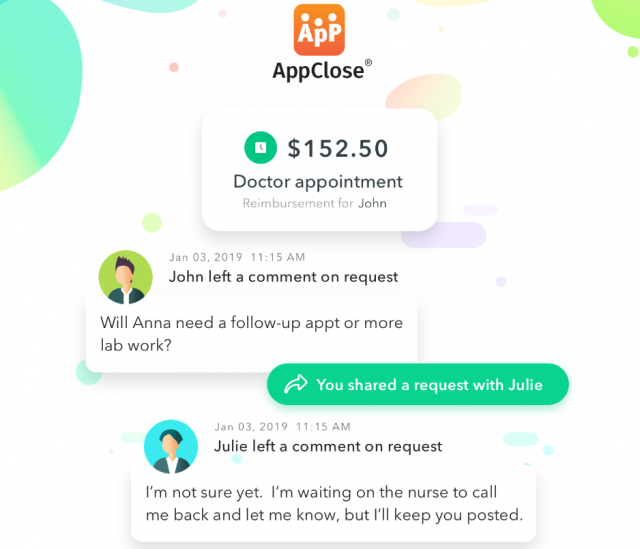 Home AppClose features Co-Parenting through AppClose: Why communicate any other way? Now where did I put that? I’m not sure why we do it, but often times we’ll spend hours searching through texts and e-mail threads to find that one conversation about a specific event or expense, not realizing there truly is a better way to organize co-parenting communication. Or, maybe we’re just stubborn and resistant to change. But, hey, it’s a new year, which means new resolutions and new ways of doing things, so add AppClose to your list because we’re excited to introduce to you a new way of keeping events, expenses, and reimbursements AND any comments related thereto, all in one place. You are going to love this! Does Jimmy have an upcoming soccer tournament and registration fee due soon? Send an event request to notify the other co-parent and then add a comment to discuss any important details. 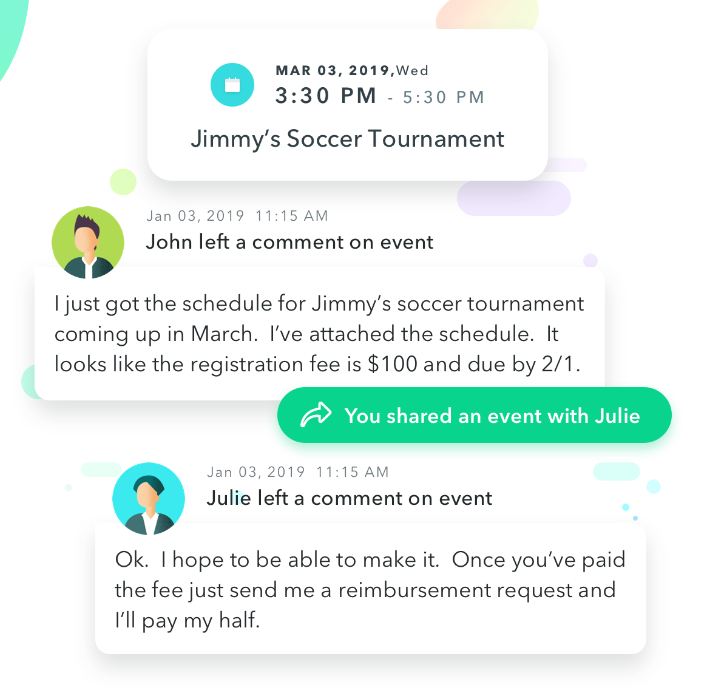 Essentially, any important events, requests, or expenses that need to be shared with your co-parent will now provide you with a comment feature specific to the original information shared. You’ll also find that all comments are date and time stamped just like our text features. No more excuses regarding missing information. Why communicate any other way? Let the all-new AppClose be the New Year’s resolution you keep! Previous articleWHY USE APPCLOSE EXPENSE TRACKER?